It goes without saying that the majority of us have been “overdoing it” to some extent over the last few weeks, be that in relation to good food, alcohol or – if you’re lucky – the sun. If you’re in the Southern hemisphere like me then it’s the best time to start a detox regime as diets are naturally higher in raw fruits and vegetables when it’s warm, and around this time the guilt really start to kick in! If you’re planning a detox of any kind it’s good to have a support plan in place, and here’s where supplements can really help – especially when it comes to your liver. The liver purifies the blood, keeps cholesterol levels in balance and stores energy for when the body needs it. It detoxifies or processes everything we eat, drink and breathe, including prescription drugs and environmental toxins. When the liver is overburdened it may lead to poor health and disease, so it’s a good idea to take extra care of it and reap the rewards in the long run. 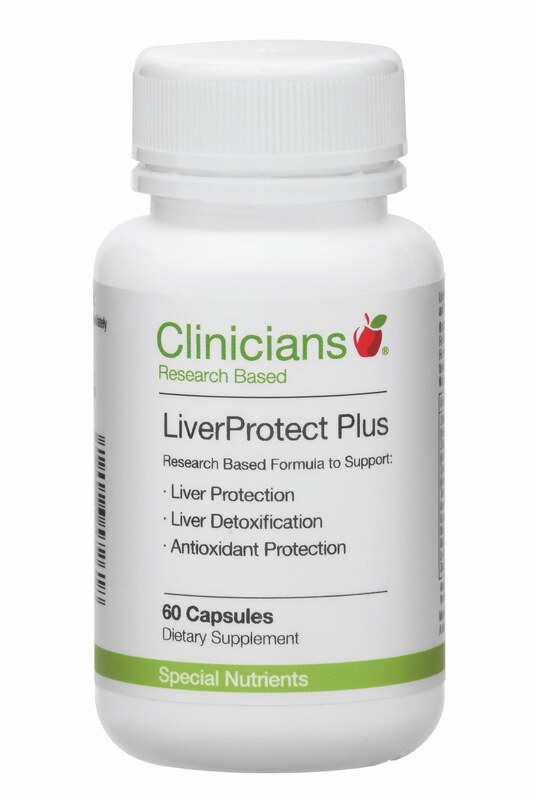 For long-term support of your liver, making friends with the likes of Clinicians LiverProtect Plus is a good way to start. The two-in-one product is unique because it doubles as a supplement for daily liver support and, taken in higher doses, it can support a detox programme too. It is made from a blend of plants and herbs like globe artichoke, milk thistle, dandelion, schisandra and curcumin. Globe artichoke, for example, has traditionally been used as a liver tonic and anti-toxic herb. It also supports liver cell regeneration and provides protection against toxins via its antioxidant action. Studies have shown that this plant can help support bile flow and healthy cholesterol synthesis.